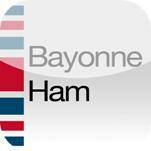 “Le Bayonne” app for android and iPhone is the official application of the Bayonne Ham Consortium. 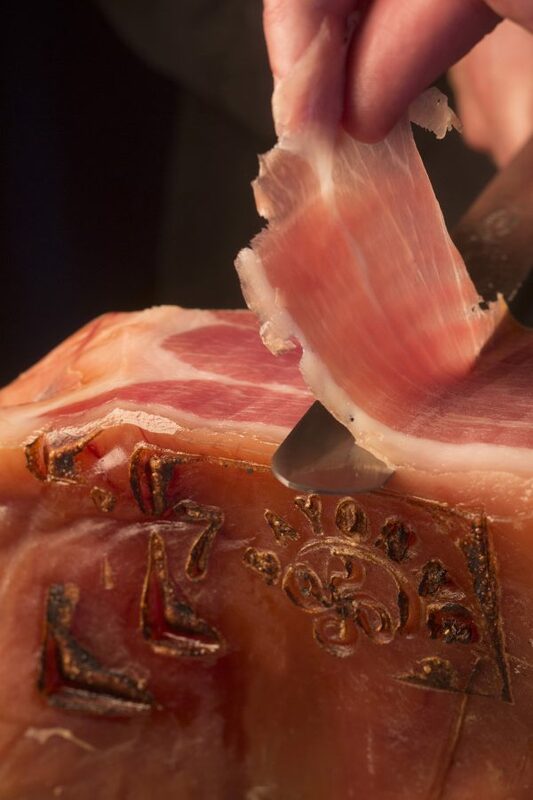 All the secrets of how real Bayonne ham is made, a registered ham that is made following the strict requirements of a rigorous technical manual that tracks everything from the very beginnings to your plate. 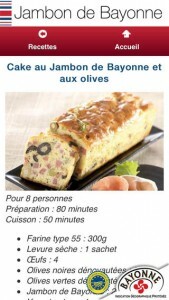 Video clips to explain the different stages of making Bayonne Ham, just as if you were there, as well as the nutritional plus points of Bayonne Ham. Simple recipes from South West France that you can try out. Handy tips to help you to get the most out of your Bayonne Ham. 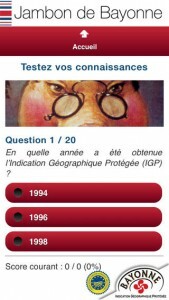 Use your smartphone or tablet to find your way to the Bayonne Ham museum, situated at Arzacq Arraziguet.